Welcome to Peñasco Middle School Science & Technology web page. My name is Jessica Esquibel, I am looking forward to a productive and successful school year. This school year I will be teaching 7th grade Life Science & 8th grade Physical Science, Keyboarding, and Computer Science. I would like to invite students, parents and or guardians to download the free Remind App to any smartphone or via email. Remind offers teachers a free, safe and simple way to instantly send reminder alerts to students and parents. If at any time you need to contact me, you can reach me at jesquibel@penasco.k12.nm.us, or at 575-587-2230 ext.from 8:00 to 8:55. Middle school students will be attending the NM State Fair on Wednesday 9/12/18! Thanksgiving break is November 21 & 22, Happy Thanksgiving! First Semester ends December 20. Winter break is December 24 to January 3, Happy Holidays! 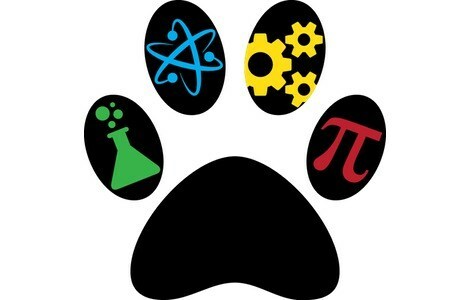 Science SBA for 7th grade will be March 11 &12, 2019. Please make sure your child attends school daily. Spring Break March 14-24, 2019. Enjoy & relax, the school year is almost over! Parent-Teacher Conferences March 29, 2019 from 2:00 to 6:00 PM. Middle School field to the Bradbury Museum April 4, 2019.